Mad Max: Fury Road is an awesome, crazy and visceral piece of work and most definitely one of the best movies of the year. 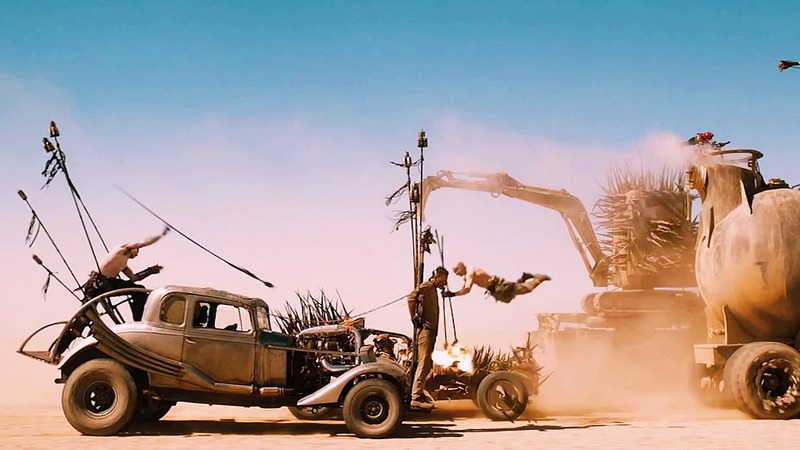 George Miller describes this movie as ‘revisiting’ the franchise rather than giving us a Mad Max prequel, sequel or reboot. 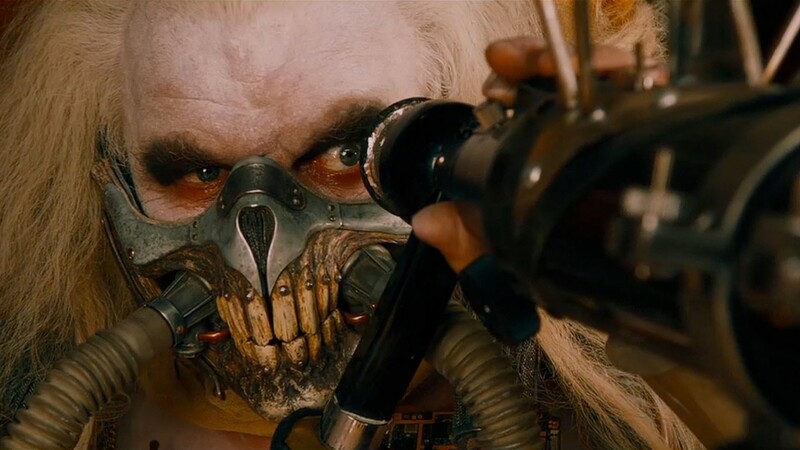 For us it’s certainly the best of the Mad Max films (sorry Mel!). Tom Hardy is great as Max and Charlize Theron is amazing as the badass Furiosa. 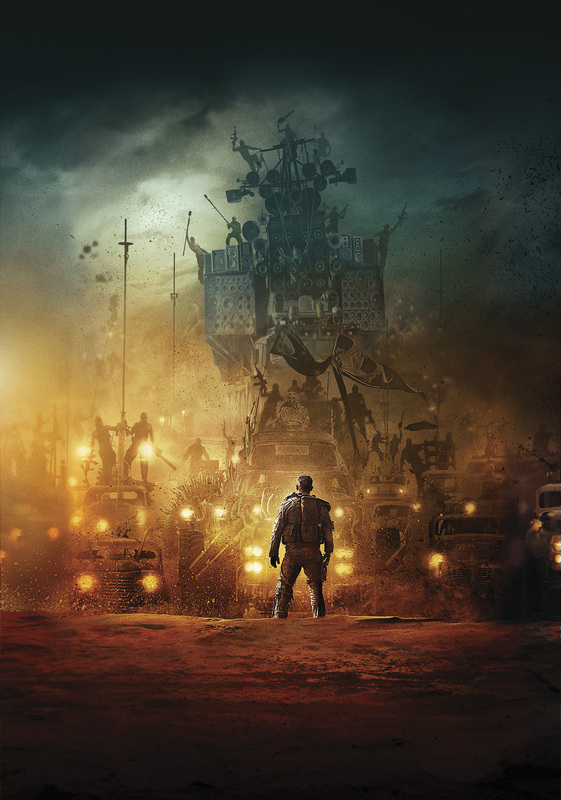 Miller has done an incredible job of bringing the Mad Max franchise back to life and creating a visually stunning, exhilarating wild ride of a movie.